Looking for a home loan? Talk to Allan Ali, your local Mortgage Choice broker in Mentone, Mordialloc, Cheltenham & Parkdale VIC. Let us research and compare up to 25 lenders for you. There’s no doubt that when you are purchasing a new property, finance is one of those things that not many people want to think about even though it is essential. And now, in asking for help, you might be wondering how to select one mortgage broker over another, a broker over a bank and entrust them with your financial affairs. If this sounds familiar, we want to let you know everything is going to be okay, because we know what it’s like to do what you are doing. 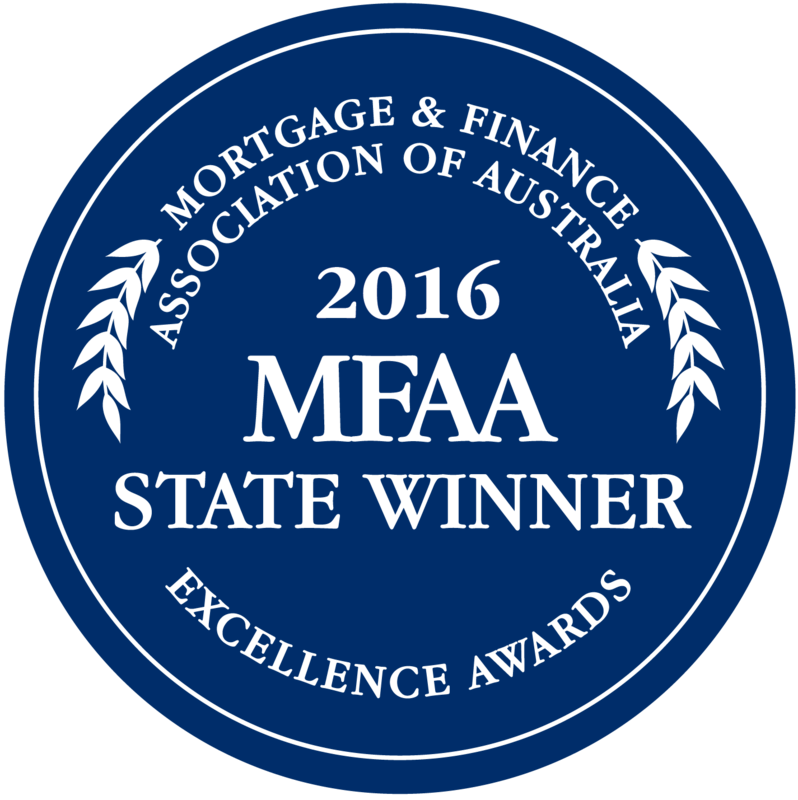 WINNERS of the 2016 Victorian MFAA Excellence Award for Finance Broker Business. FINALISTS of the 2016 National MFAA Excellence Awards for Finance Broker Business. Why choose Mortgage Choice in Kingston? No Obligation. We are working to achieve the best outcome for you. We'll discuss your property intentions, then we set to work on the research to assess the best lending product to suit your needs. No Cost. Our home loan service is at no charge to you as the lenders pays us after the loan settles. However, unlike many other brokers, Mortgage Choice brokers are paid the same rate of commission regardless of the lender you choose from our wide panel. This makes sure that we are focused on finding the loan that is right for you. Analysing your scenario and alternatives. We will take you through your particular scenario and offer you alternative choices. We will help you understand the process and most importantly we’ll help you choose the loan that's right for you. We handle everything on your behalf - We will complete the application forms, submit them, and act as primary contact point for the lender, agent and solicitor, working through any issues as they arise, and keeping you fully informed along the way. Start to finish – We will be handling your application from the get go right through to settlement and beyond. We can then help with other associated items such as home and contents insurance, even life, income and mortgage insurance. Expert Knowledge – With both being born and raised in the local area, an in depth knowledge and understanding of the local area is at our disposal to help guide you. Client Understanding – We know what it’s like to be in your position. This allows us to have an understanding approach and to communicate in accordance with your preferred means. Organised – We ensure that we are always organised and apply a structure to ensure our assistance and guidance is delivered in an organised manner. Problem Solving Skills – Should any unexpected hurdles arise we will do all that we can and endeavour to solve any problems we may be faced with. Over and Above - I have the drive to go the extra mile to deliver the result for you. We have a simple philosophy in which we aim to provide an unprecedented service to each and every one of our clients. The home loan application process with many banks and home loan lenders can be complicated and we understand that this can be a stressful time for you. However, our job is to help you navigate through the hundreds of home loans from the lenders on our panel to find you a home loan that best suits your requirements. The convenience and choice cannot be matched by a single lender. Throughout the mortgage application process, we will keep you regularly informed on the status of your application. Please contact us today by completing an enquiry form or calling us 9791 3401. We will be in touch within 24 hours. We can see you in the office if you prefer however we are also a mobile broker and can meet at a time and place (your home, office or elsewhere) that is convenient for you. "I had an extremely complex borrowing profile, and like any normal person, I went to a few banks first and they simply let me down. Mortgage Choice helped me out and organised everything for me which I found to be very very easy. The staff were awesome and were very prompt, and open. They were always contactable which I loved, because my bank people were almost impossible to get a hold of. Their rate was also better than anything I could have gotten at the bank. Won't be going anywhere else." "I am writing to personally thank Allan for his efforts associated with the purchase of our first home. His professionalism, knowledge and willingness to go the extra mile was greatly appreciated and helped us to obtain the property of our dreams. His ability to respond quickly, provide professional advice and be there to support us was highly commendable and I will be referring all of our friends and family from now on. Buying our first home was a stressful time and having a reliable contact to guide us through the minefield of buying a new property and dealing with the banks was a breath of fresh air. His friendly and professional nature was a valued asset. We can't thank him enough and look forward to working with Allan again in the near future." "I have been very grateful to have Allan from Mortgage Choice assist me with both the purchase of an investment property AND the re-finance of my current property. These two loans both had a unique set of circumstances in which Allan not only advised on the options available but was also there every step of the way. Allan's advice provided was both clear and concise allowing me to make an informed decision. Having Allan there every step of the way was really helpful and I could not have navigated my way through the financial maze without him. I recommend Allan Ali and the team at Mortgage Choice Dandenong to absolutely everyone looking for a superior service. " "I cannot speak more highly regarding the positive experience and pleasing outcomes I have had since being introduced to Allan Ali and Mortgage Choice just three months ago. My restructuring has included both home mortgages and some business refinancing. Throughout Allan has displayed a degree of lateral thinking and business expertise we have rarely seen in the business and financial services sector. This was particularly important to us having regard to the current financial climate and the natural reservations demonstrated by the traditional banks in the current climate. Thanks to Allan and the Mortgage Choice team the outcome was clear and precise and achieved within a very short time. I would highly recommend Allan to those looking for sound advice coupled with an A1 service."